Some say we wear our age—not on our clothes, but on our face. And as we grow older, we start to notice our skin change, be it in texture, quality or wrinkles. With natural, safe, effective and FDA approved Celluma Light Therapy, we can help you restore and illuminate your skin in just a matter of minutes at LeMay Chiropractic & Wellness. How Does Celluma Restore Your Skin? 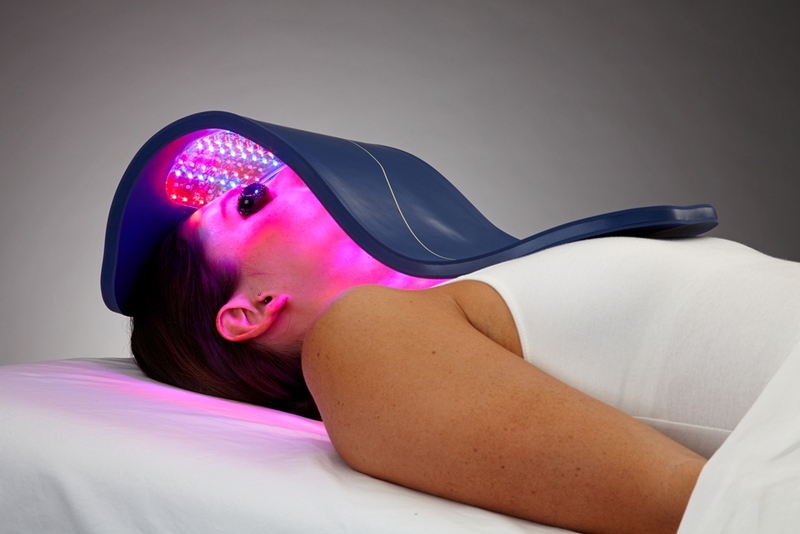 Celluma Light Therapy uses focused wavelengths targeted to the skin of your face and neck. Through stimulating fibroblasts and increasing collagen and elastin, this Fair Oaks anti-aging treatment can help your skin can achieve a youthful, healthy glow without the need for drugs or invasive surgery. If you’d like to learn more about how Celluma can help reduce fine lines and wrinkles to restore and refresh your skin, contact our practice today. We look forward to helping you achieve the results you’re looking for—safely and naturally. Don’t delay. Get started with anti-aging treatment in Fair Oaks today!